Craig Weiss, is an e-learning industry analyst who has been involved with e-learning since it began. He was recently ranked #4 in the world for the top ten movers and shakers in e-learning. His forecasts since 2010, have achieved an over 90% success rate. Craig is the CEO for E-Learning 24/7 which provides analyst, advisory and consultant services for buyers and suppliers in the industry. 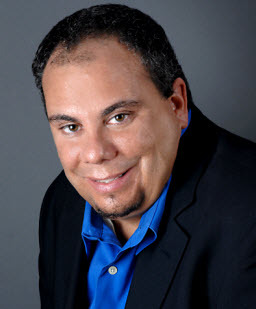 Weiss has composed numerous articles for a variety of respected publications and is a member of AITD, ASTD and USDLA. He presents topics on various e-learning subjects including trends and emerging technology at conferences and companies worldwide. Previously he has spoken in Moscow, Melbourne, AUS, San Diego, New York, Salt Lake City and with HP (L&D group), Pharmaceutical Institute, and various online panels. I appreciate your advice suggesting web based platforms for online tutoring including blackboard. Is there anything like that?